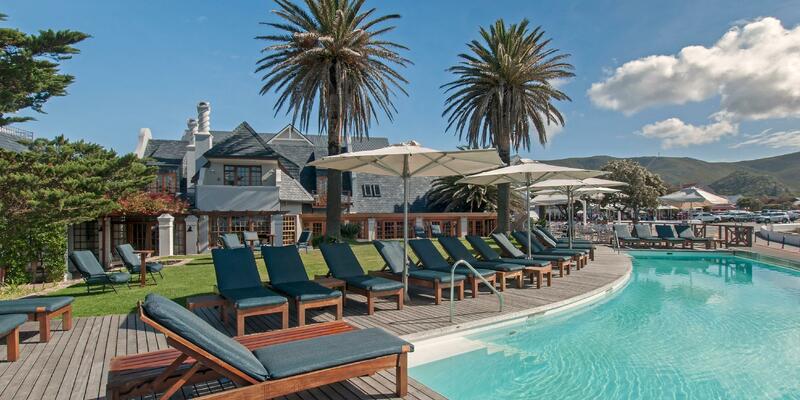 ﻿ Harbour House Hotel Hermanus. JIMAT di Agoda.com! Ada soalan mengenai Harbour House Hotel? Dibina pada , Harbour House Hotel merupakan tambahan menarik di Hermanus dan satu pilihan bijak bagi para pelawat. Hotel ini terletak dari pusat bandar dan menyediakan akses kepada kemudahan bandar yang penting. Pelawat yang datang ke hotel boleh melawat tarikan utama di bandar ini seperti: Hemingways of Hermanus, The Book Collector, Penjual Barang Kemas Pelabuhan Lama. Di Harbour House Hotel, perkhidmatan yang cemerlang dan kemudahan yang unggul menjadikan penginapan anda tidak dapat dilupakan. Untuk menamakan beberapa kemudahan di hotel ini, terdapat khidmat bilik 24 jam, simpanan bagasi, tempat letak kereta, restoran, lawatan. 24 bilik di sepanjang tingkat menyediakan suasana nyaman dan menyenangkan. tuala, ruang tamu asing, televisyen skrin rata, cermin, linen boleh didapati di beberapa bilik. Hotel ini menyediakan kemudahan rekreasi yang baik seperti kolam renang terbuka, spa, rumah urut, taman untuk membuat penginapan anda benar-benar tidak dapat dilupakan. Temui gabungan yang menarik antara perkhidmatan profesional dan pelbagai kemudahan yang ada di Harbour House Hotel. 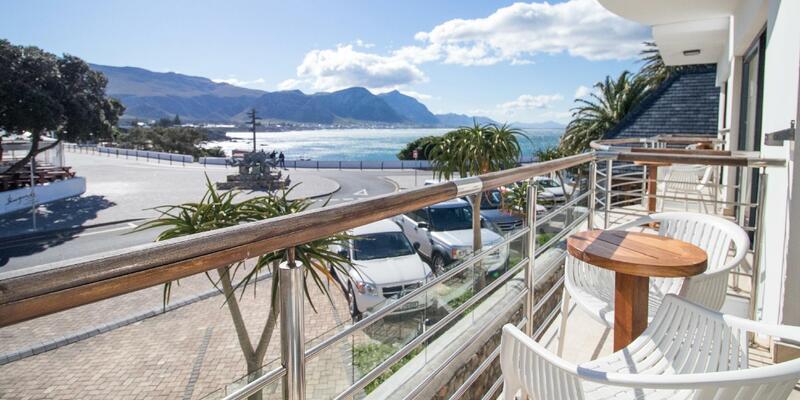 Hermanus is a gem of a place around 90 mins from Cape Town. 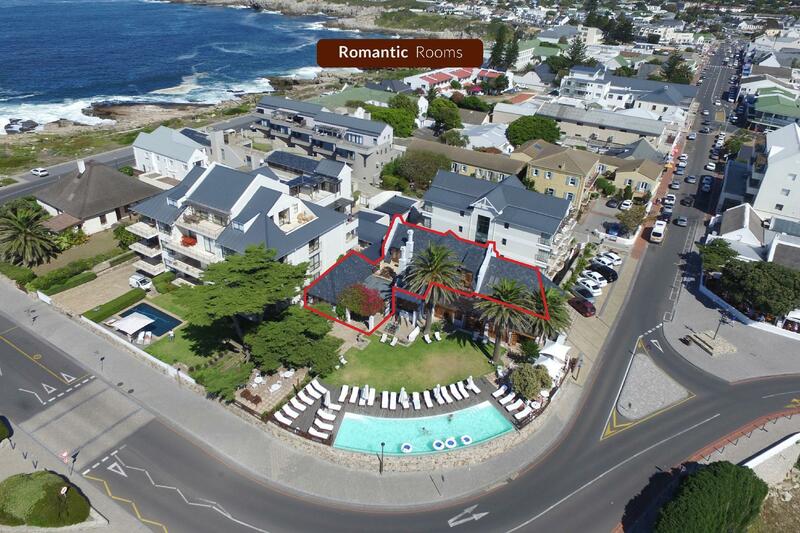 The Harbour House is in prime position right on the front & 20 metres from the shops, restaurants etc. They don't serve dinner but then one is spoilt for choice on the doorstep. Recommended for a relaxing stay. Booked a luxury room for our silver wedding anniversary, hotel tried to give us a comfort room on the other side of the road from main hotel. Based on Agoda website photos and room description. To make matters worse we were on the 5th floor and the lift was broken! When we complained to the hotel they said all the luxury rooms have been sold, but as we tried to explain was that is what we had booked, but the very unhelpful duty manager told us the comfort room was a luxury room, even though it did not have a kitchenette. In the end after a lot of arguing we were offered a premium room and no compensation for the down grade of room, as no luxury rooms were available. Contacted Agoda to complain and when they contacted the hotel , they were told a lot. Incorrect information! This really spoiled our visit to Hermanus which is lovely. Great Hotel , Check In service was very good , friendly staff, good breakfast, conveniently centrally situated . Great views from Romantic rooms in main hotel. 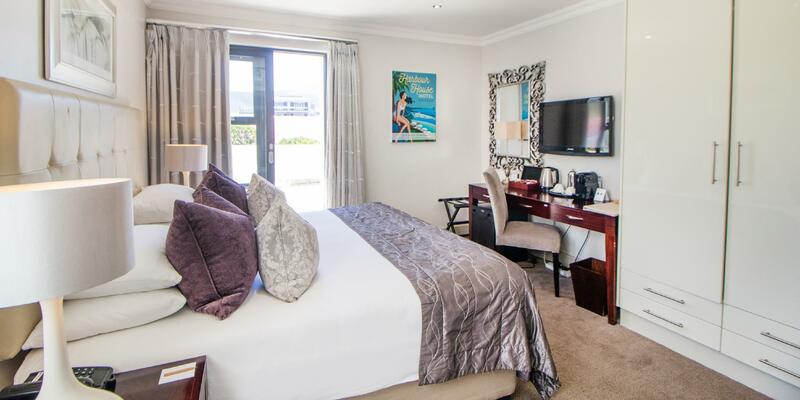 (Please note when booking Romantic rooms in main hotel they do not offer single beds , only double beds ). 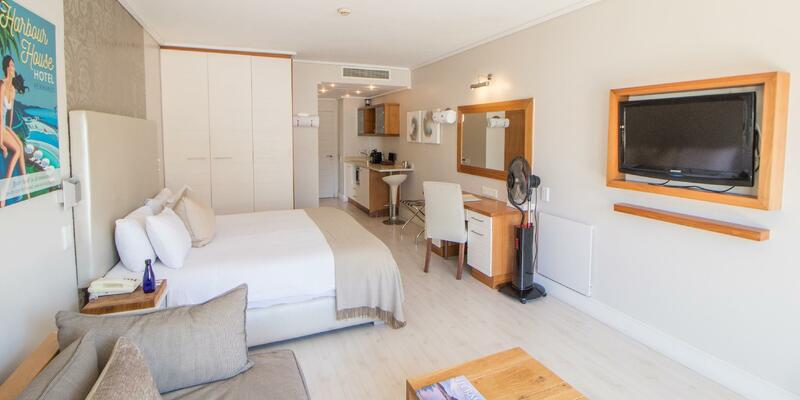 Beautiful hotel in a lovely location right in the centre of the town. Breakfast was great - the croissants were amazing! Lovely clean room and big comfy bed. Would definitely stay here again! 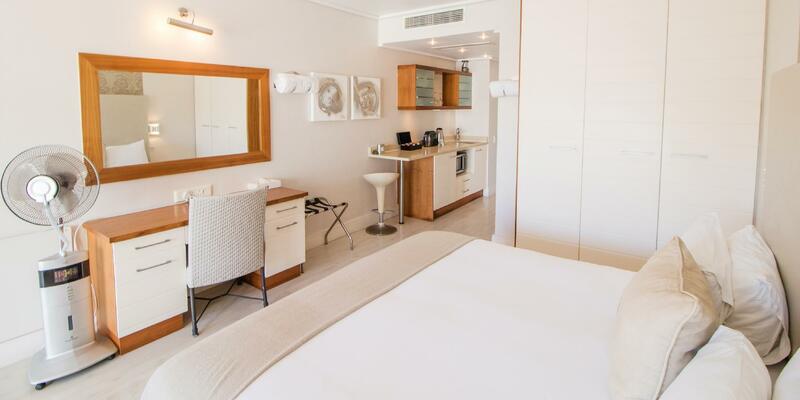 Pro: stunning views and close access to town and restaurants. Con: key deposit of R500 is uncalled for. Good all round service. Lovely restaurants in the area. Great view from the balcony and lots of natural sounds from the bird life. Really beautiful and peaceful. Central location with superb cliff and sea views. All restaurants within a 10 minute walk. Facilities and position were great but room was not ready for 3 hours, lift did not work and shower door leaked wetting the entire bathroom floor. The room was booked for my elderly in law's. 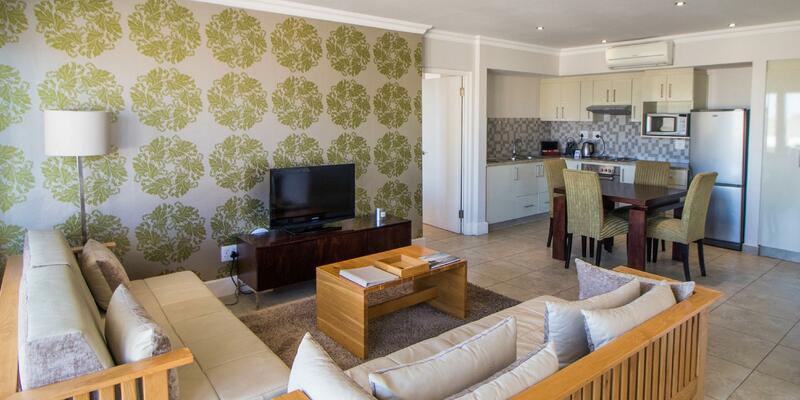 I visited Harbour House with my mum who used to live in Hermanus, and we were both delighted with the experience. The room was terrific (and nice view too) and the reception staff (including staff-in-training) consistently went out of their way to help us. Will definitely be back. Hi there. Nice hotel but disappointing experience. I checked in on Saturday 6th Jan eve as a surprise stop for my Husband's Birthday at Harbour House Hotel, The location was great, and the room set up promised a romantic eve, as the seaside is on your doorstep, everything was ruined by the blaring music and screaming patrons from the nightclub a block away which carried on till 02:00 am! you can hear the music even when the doors and windows are closed which makes a seaside room on a warm day stuffy and humid. Hotel staff say they complained and that there was nothing that can be done as the nightclub owner had a licence to operate till 2am...FYI a nightclub owner is allowed to operate till 2am- but loud music, according to city by laws say that it should be switched off at MIDNIGHT. The hotel ought to research this and exercise their right as a hospitality business so that they don't lose returning patrons. Booked an ocean view room with Harbour House but got a room at their sister hotel which is about 1 min walk away and here were no ocean view. Not sure what when wrong as hotel claim that the booking we did on Agoda is on the sister hotel and not Harbour House. Hotel is cleaned and new, though we had issues with the room card everyday, had to walk to Harbour House reception to change it, which created a lot of inconvenience having to walk back and forth. Location is great, many restaurant and shop options within walking distance and you can whale watch by the cliff next to the ocean, which is only a few mins walk from the hotel. 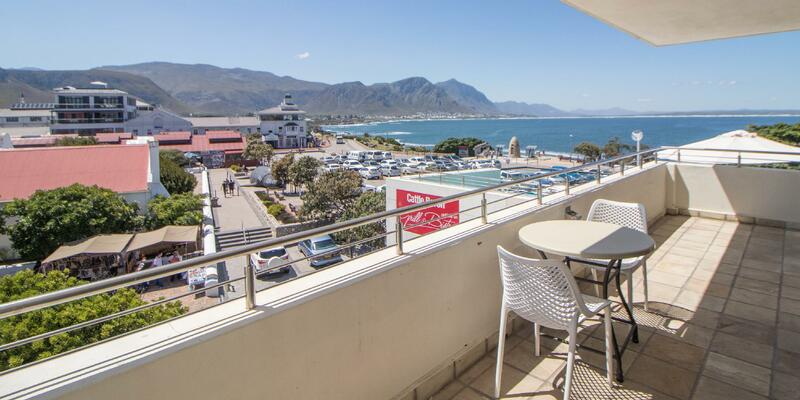 Great Location - there are two buildings - one on the shore and another across the street - thus make sure you ask for the room you would like - however the Hotel is so well postioned that you will not be disappointed. Breakfast was very good. Leave time to walk the sea side path that you may access from the parking spot adjacent to the Hotel. Our room was on the ground floor, with no windows and a door onto a patio that was used as a communal area for smokers. We stayed for a Saturday night and there was a very loud nearby club playing music until early hours, even though we were told that the hotel staff had reported the noise complaint to police. The staff were unhelpful, and told my partner that we needed to check in before we could get hotel parking off the busy town street. We were only told afterwards that WiFi was an additional cost, and we had to pay for this - although my partner was told that to a certain threshold was free. I would not recommend this to any couples, really poor stay in comparison to other accommodation we had. We were also told that since we booked through Agoda instead of with the hotel directly, there wasnt anything they could do about our room. I am very disappointed. Overall we were happy with the hotel, the breakfast was excellent and the facilities were nice. Initially we were surprised that we would not be accommodated within their main hotel and with the sea view that I had requested - they have a completely separate building down and across the street...but minus the sea view it was good. Very enjoyable stay. The rooms were large and clean and there was a great view from the balcony. The breakfasts were delicious, as were the afternoon scones. The pool overlooked the road which wasn't ideal and the free internet was limited. Overall, I'd recommend this hotel.